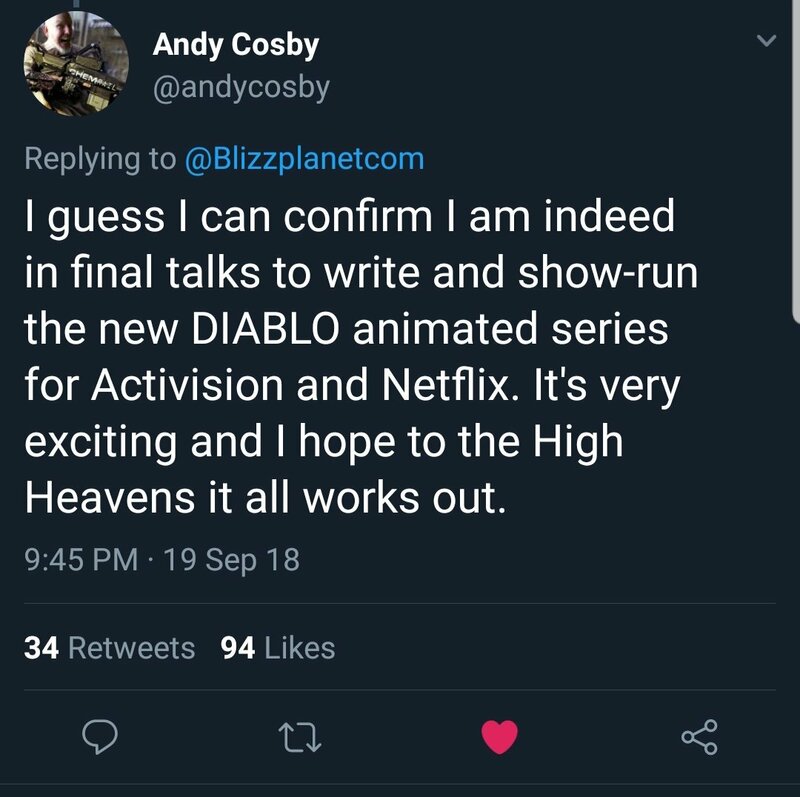 According to a recently deleted tweet, Diablo the popular MMORPG from Blizzard could be getting it’s own animated Netflix series. Boom! Studios founder Andrew Cosby sent out a tweet earlier in the week that shared he was in “final talks” to write and show-run the series for Netflix from Activision. He also shared “It’s very exciting and I hope to the High Heavens it all works out”. The tweet that confirmed he is in fact working on the series was then deleted, it teased that the news would be shared in a more official future announcement. There is no confirmed information about what the Diablo series will contain, but Cosby is working with the writer behind the new “Hellboy” film reboot. 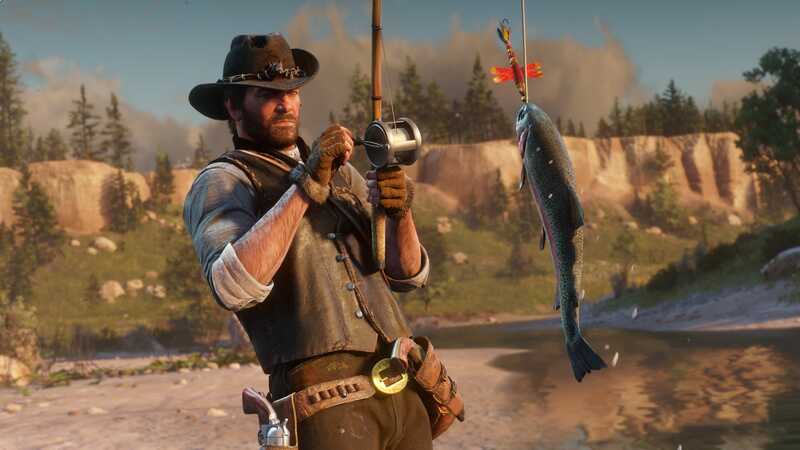 In the latest reveal, Rockstar shares new images and details regarding the animals that live in the wild west. This deep ecosystem is built up with over 200 different species, these include wolves, bears, horses, birds, fish and more. Each animal behaves and responds differently to the environment. Players will be able to hunt each of these different animals, which will provide valuable resources such as “food, materials, and a source of income”. It will be up to the player to pay attention to the type of hunting gear needed and how they take down different prey. Where you aim on the animal will also determine the quality of meat and pelts that you can obtain from your kill. Red Dead Redemption 2 will launch on PS4 and Xbox One on October 26th, 2018. If you want to read more about this news, find it here in Red Dead Redemption 2 Ecosystem Will Have Over 200 Animal Types. The new expansion is set to release with lots of new content which includes 300 quests, a new mountain to explore, new storyline about the curse tribe of Sherekhan, a new dragon world boss called Garmoth and much more. The official description was released by the developers that shares: Adventurers will be able to travel to Duvencrune, the capital of Drieghan which shows a variety of environments of an alpine region. New monster areas such as ‘Sherekhan’s Grave’, ‘Blood Wolf Town’, ‘Tshira Ruins’ will be released …Players can also look forward to the Dragon Slayer, a brand new powerful craftable weapon which nearly matches the “Dandelion” weapon. The expansion will be free for anyone who owns the base game, Black Desert Online. Black Desert Online is already available to play for PC and it will be joining beta on Xbox One in fall this year. The DLC Dreighan will launch on November 14th 2018. 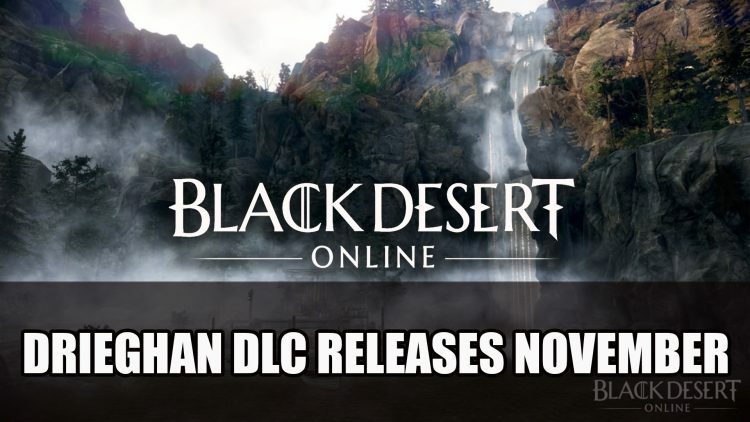 If you want to read more about this news, find it here in Black Desert Online Announces Drieghan Expansion DLC Release Date. Ahead of it’s release this week, Assassin’s Creed Odyssey gets a new trailer that is dramatic, action packed and shows the stunning scenes players will expect to see in-game. Mixing in the game’s main story line and featuring some of the beautiful settings of Greece. We also get to see some of the combat between main character and enemy soldiers on the battle field as well as wild animals. The trailer highlights the choice of gender when it comes to the protagonist, players can choose between playing a male or female which will follow the same storyline. 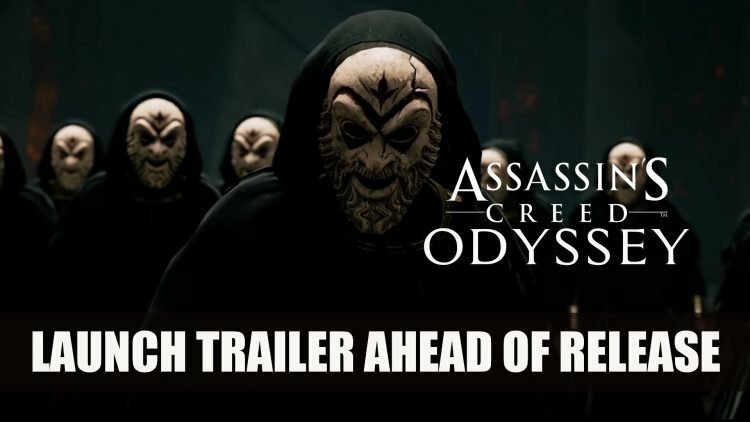 If you want to read more about this news, find it here in Assassin’s Creed Odyssey Releases Epic Launch Trailer. In a post on the Playstation Blog, Sony announce that the classic Castlevania Symphony of the Night and Rondo of Blood will be coming to Playstation 4. 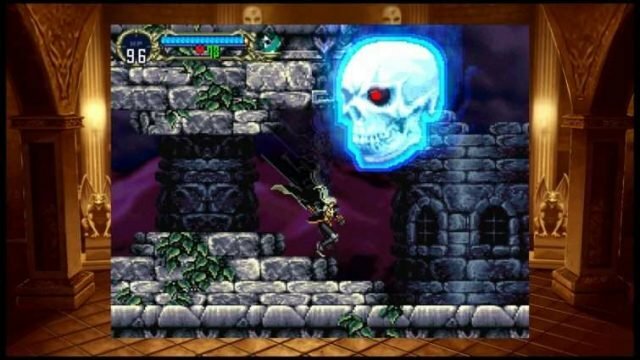 Castlevania Requiem has bundled together two Castlevania games which are connected by characters and plot. The games focus on the tales of vampire hunter Richter Belmont and Dracula’s son Alucard. Both of these games are the originals but emulated to play on Playstation 4 and will use the console’s modern benefits to add further enjoyment to the game. These advantages include the ability to use 4k/1080p upscaling, a variety of high resolution backgrounds, a choice of rendering options to allow smoothing and full Trophy support. Castlevania Requiem which includes Symphony of the Night and Rondo of Blood will be coming to Playstation 4 on October 26 and it is available to pre-order. If you want to read more about this news, find it here in Castlevania: Symphony Of The Night And Rondo Of Blood Comes To PS4 October 26. The cast for the latest Kingdom Hearts includes a mix of familiar voices, the actors have appeared in many Walt Disney Animations Studios and Disney Pixar films and will be taking up their roles in Kingdom Hearts III. The cast includes Frozen voice actors Josh Gad who played Olaf in the original Frozen film and Kristen Bell playing the role of Anna. 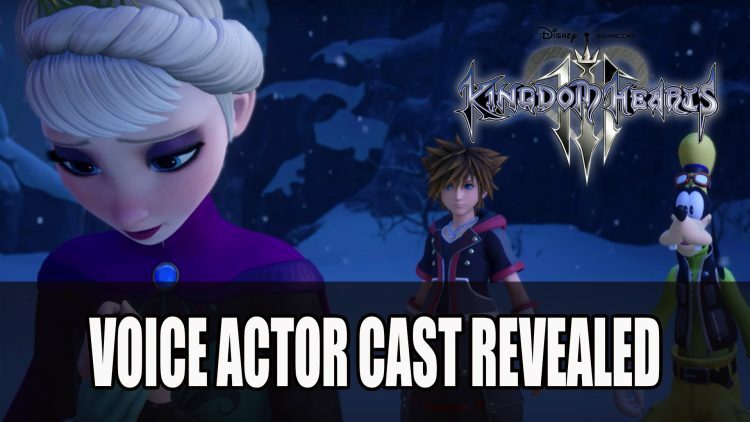 Haley Joel Osment will return to Kingdom Hearts 3 playing his role of Sora, as well as Zachary Levi, Idina Menzel and many more. Kingdom Hearts III will release on PlayStation 4 and Xbox One on January 29 2019. If you want to read more about this news, find it here in Kingdom Of Heart III Voice Cast Revealed. 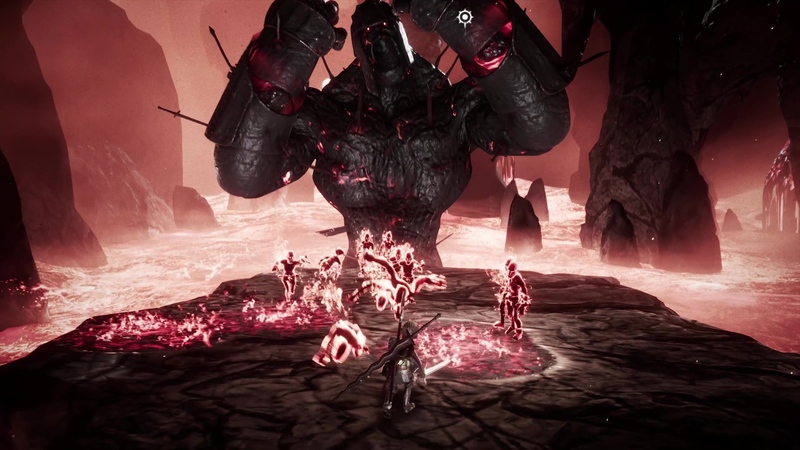 Dark Star Studios the developers of the upcoming action-RPG dark fantasy Sinner: Sacrifice for Redemption announces the release of the title. This dark boss battler will pit players against eight detestable bosses in a souls-like, action-RPG. The story follows the main character Adam, a soldier with a dark past. As he sets sail on a journey to find solace, he is met with horrific monsters, the first seven based on the seven deadly sins. Adam must fight lust, gluttony, greed, sloth, wrath, envy, pride and a final boss, in this gothic Dark Souls inspired game in order to save his soul. Each fight features a particular debuff which is permanent making the battle all that more challenging. Sinner: Sacrifice for Redemption will be coming to Nintendo Switch, PS4, and Xbox One October 18, 2018. If you want to read more about this news, find it here in Sinner: Sacrifice For Redemption Launches On Switch, PS4 And Xbox One On October 18th. Bethesda announce the release of Fallout 76‘s B.E.T.A. which will be on all platforms. The closed beta will take place next month starting with Xbox One on October 23rd, followed by PS4 and PC on October 30th. During these test dates, there will be a selected time when players can access the closed beta, which will be announced later. Play time will be “between four to eight hours” and Bethesda aim to include as many players they can within the schedule windows. 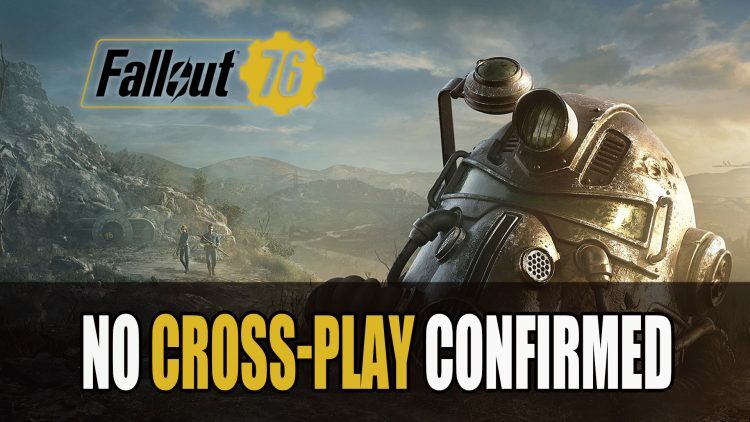 Further news was revealed this week regarding the status of cross-play for Fallout 76. While Fornite celebrated the addition of cross-play to Playstation 4, fans asked Senior VP of Communications Pete Hines what this meant for Fallout 76. While previously it was mentioned that cross-play was an aim for Bethesda ‘s games, it is not a foreseeable goal for Fallout 76. With another title that has seen an uphill battle with cross progression, The Elder Scrolls: Legends the strategy card game, Hines shared that it was vital and would “counter what the game has been about”. What do you think of about this news? Let us know in the comments below. If you want to read more about this news, find it here in Fallout 76 B.E.T.A. Dates Revealed For All Platforms and Bethesda Confirms No Cross-Play For Fallout 76.